Single story home with golf course views! 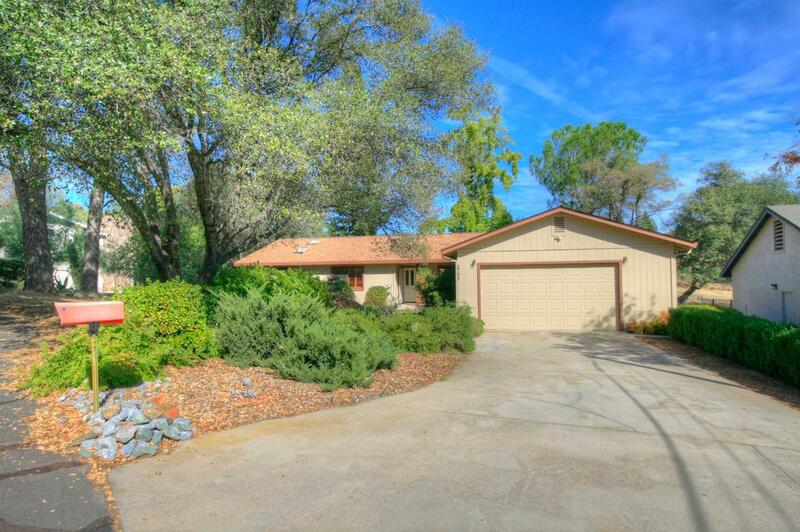 Located in a quiet cul de sac in Auburn Lake Trails this home offers 3 generous size bedrooms and 2 1/2 baths. Spacious, open kitchen with island has an abundance of cabinets and counter space. Large family room with windows allowing nature inside. Inviting back yard deck for dining outdoors or morning coffee!